This is a skill development program designed to solely meet the needs of the enrolled player. Our basketball training version of a “tailor made suit”. We guarantee improvement. Your child's basketball success and future depends on this one decision. Register now! 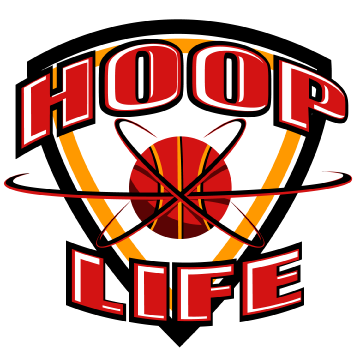 Hoop Life is all about empowering the whole life of an individual (athletically, academically, socially, and economically). We create empowerment through basketball skill and IQ development. Our trainers and coaches are experts in the game of basketball. They all have real world experience on the highest levels of basketball. At our basketball camps, clinics, and general trainings we not only develop basketball skills but we teach life lessons that can be learned through the game of basketball. Participants learn about life lessons such as hard work, perserverance, and the importance of team work that transcend the game of basketball into a tool for success in everyday life. Therefore, when an individual chooses to participate in any Hoop Life basketball program, they will get excellent basketball instruction as well as tools that extend beyond the hoop.